Choose your optimal ECOTURBINO water saving system! You already have a fixed bathroom and want to reduce the water consumption? Then the ECOTURBINO WR11 is the optimal solution. 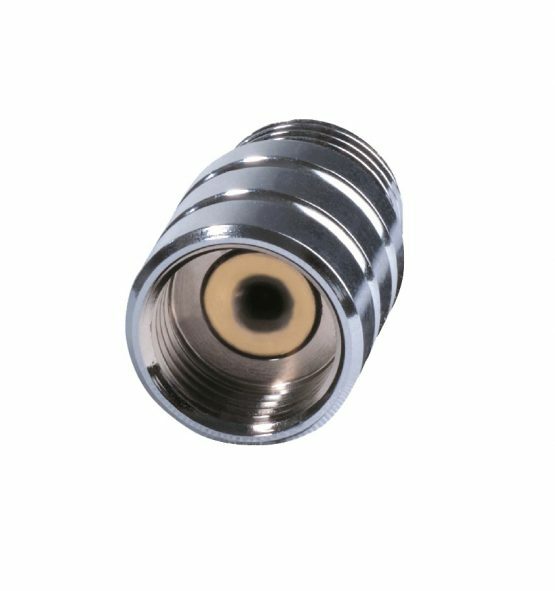 Easy and quick to install, it provides 36% water reduction with the same shower comfort. But if you want to rebuild your bathroom or change the shower head and you need a complete set, whether hand shower or rain shower, then see our SET offers! ECOTURBINO Hand Shower Set - The complete solution for your shower! 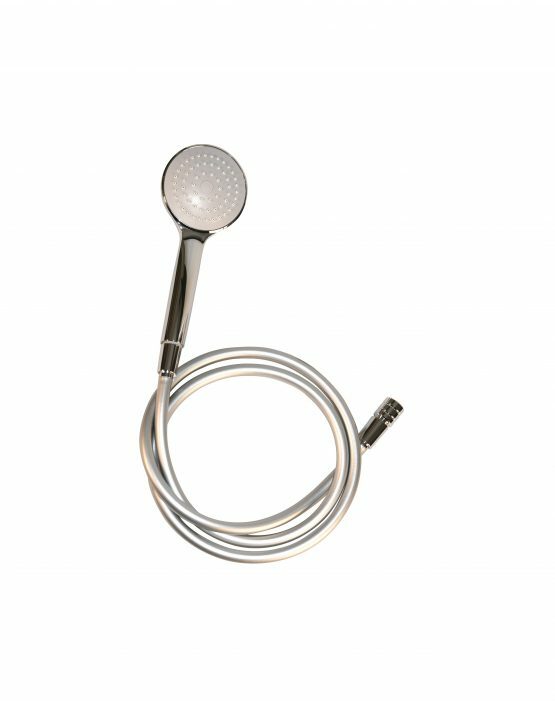 ECOTURBINO headset – a good solution for your bathroom! 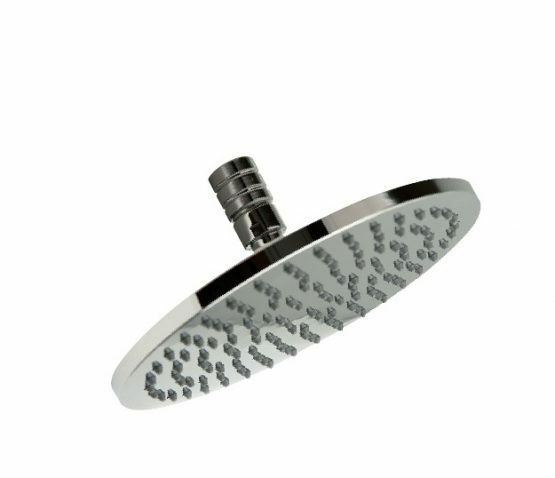 The ECOTURBINO WR11L and WR9L actively protect against biofilm (legionella) and crustations in tube and shower head. After the showering process, the shower head is completely emptied and the tube gets partially emptied. This reduces the risk of formation of biofilm (legionella) and crustations in tube or shower head. The “L” series is mainly used by health facilities and hygiene-conscious businesses and private individuals.